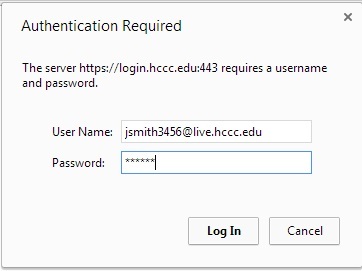 What is my HCCC username and password? How do I access the MyHudson Portal? How do I print out my schedule? How do I access the Library and Computer Lab computers? I’m not an HCCC student. Can I still use the Library and its features? What do I need to do to take out books? How do I use the scanner? I heard there’s a student discount on NJ Transit. Where can I find it in the portal? Where can I send a fax on campus? Can I do photocopies in the library? How many pages can I print? How can I reserve a group study room? The Library computers are filled! Where else can I go? I fear I’ve lost my document because the computer just randomly shut down or the Microsoft Office program crashed. Will it be recovered? Can magazines be taken out of the library? Can I take out a book/DVD that is being used for display purposes? Can I scan a document in the Library? Your HCCC username is the first letter of your first name, your last name, and the last four numbers of your student ID number. For example, if your name is John Smith and your ID number is 0123456, your username would be jsmith3456. By default, your password would be your birthday. If your birthday is January 1, 1990, it would be 010190. However, if you have changed your password, use that instead of the default. Note: Passwords change periodically. You will be prompted to update your password periodically when logging in to a computer on campus. 1. Type in www.hccc.edu on your browser. 2. 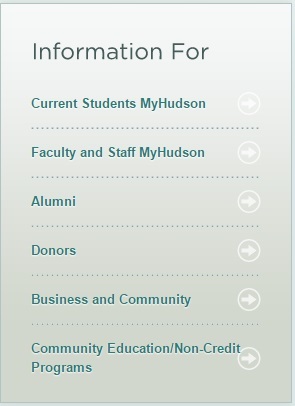 On the right hand side, click on "Current Students MyHudson". 3. Enter your username and password. Your username would be the first letter of your first name, your last name, and the last four numbers of your student ID. By default, your password would be your birthday. If you have changed your password, please use that. Enter through the MyHudson Portal. Under Liberty Link on the right column, click Liberty Link for Students > My Academic Profile > My class schedule. Choose the semester term and print out your schedule. Consult the following for a visual guide. 2. Click on "Current Students MyHudson". 3. Username = first letter of your first name, last name, last 4 digits of student ID number. If you have changed your password, please use that. 4. Click on Liberty Link for Students. 5. Under the Liberty Link for Students tab, click My Academic Profile. 6. 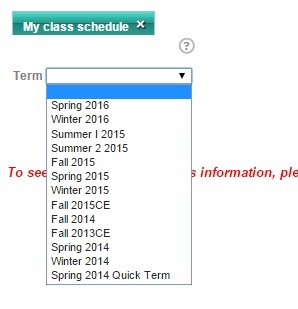 Then click "My class schedule". 7. Choose the current term from the drop down menu and click Submit. 8. 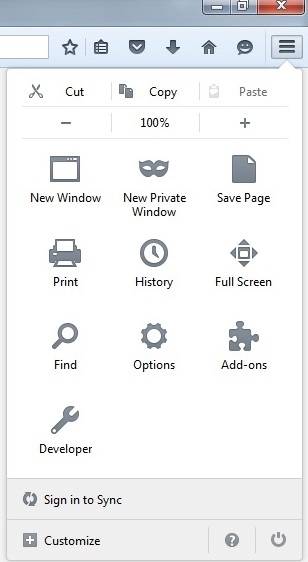 To print, click on the icon that looks like a gear at the top right of the browser and choose Print if you are using Internet Explorer. 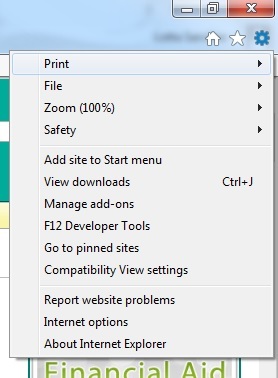 If you are using the Google Chrome browser, click on the lines at the top right of the browser and choose Print. 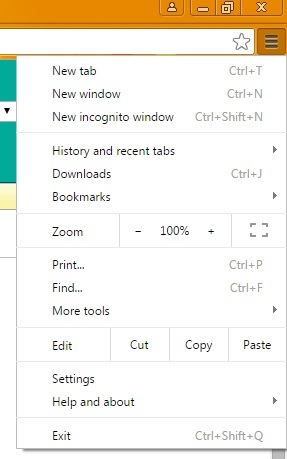 If you are using Firefox, the browser also has similar lines on the top right corner as Google Chrome. Click on those lines and choose Print. Type in your password and you are in. I am not an HCCC student. Can I still use the Library? Non-students and community users are able to use the Library upon presentation of a library card from any Hudson County public library. The Library provides computers for community use at both campuses. Usage of community computers is limited to thirty minutes per user per day. There are no second uses after the first use of the day. Community users are also able to use the guest wifi on their personal devices; Library staff can provide the current username and password upon request. All students and staff are allowed to borrow Library books and DVDs with a current semester sticker on their HCCC ID card. Alumni who wish to borrow items must have an alumni card in order to take out books. At the top of the Student Portal, go to the Students tab and click "Student Life". Do NOT click on "Clubs & Organizations". The NJ Transit Student Pass will be located at the bottom left of the page under the tab "NJ Transit Info". Please click on the "Full Time HCCC Students..." paragraph link to get your discount. There are no fax machines available on campus for student use, but students can scan documents, then use online services such as Fax Zero and MyFax to send digitally uploaded documents via fax. Group study rooms (219, 221, and 222) in the Jersey City campus are available on a first come, first serve basis, and cannot be reserved in advance. All rooms require three or more people to be used. Interested groups should bring their HCCC IDs to Library staff on the second floor. All students using a study room must be present in order to use one. Can I print wirelessly from my laptop and/or mobile device (smartphones and tablets)? Wireless printing is currently unavailable. As an alternative, students can use the Library computers or Computer Labs to print documents. Students, faculty, and staff are welcome and encouraged to borrow books and DVDs that are currently on display. The computer randomly shut down or the Microsoft Office program crashed. Can my document be recovered? Microsoft Word will attempt to recover your document, but it is not always possible. Microsoft Office 2013 (and also the 2003, 2007, and 2010 versions) have an Auto Recovery mode that attempts to recover your document in the event of a program crash or power outage. Rather than relying on Word, Excel, or PowerPoint's autorecovery, students should save documents every 10 minutes to avoid losing work. We also recommend that you use a USB flash drive or cloud storage to save and store your documents. No, but they are available to be read in the library. There are also back issues inside cabinets at Main and North Hudson. Many magazines are available electronically through HCCC's electronic databases. Please see an HCCC Librarian for help on finding electronic versions of magazines.